Welcome home to 8519 William Cummins Ct in Louisville, KY in Catalpa Springs. This was a great home that sold in less than 90 days. Contact the Hollinden Team today to see how we can get your home sold. We knew that we needed some updates and have added several bringing this home into a whole new light. We brought in new GE kitchen appliances including a side by side refrigerator with water and ice through the door. Some of the light fixtures were outdated and there was a real need for some ceiling fans to give us some pizzazz. We topped this off with a new shower door and a new paint job on the large deck. 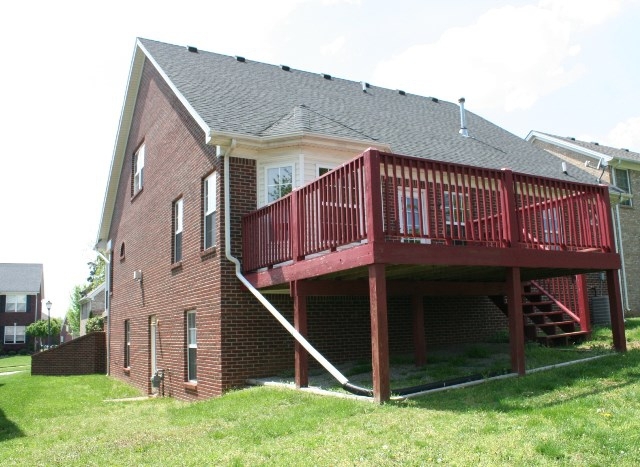 This all brick home in the Highview/Okolona area of Louisville, KY has 3 bedrooms (potentially 4) and 3-1/2 baths. It is move-in ready and just waiting for its new owners. This home has a brand new, very high grade of carpet throughout from the basement to the second floor. We have also painted the entire home, including the ceilings and trim. There are lots of windows allowing for tons of natural light throughout the house. The spacious kitchen has lovely maple cabinetry and a large bay eating area with trey ceiling that can accommodate a nice size dining table for all of those family gatherings. 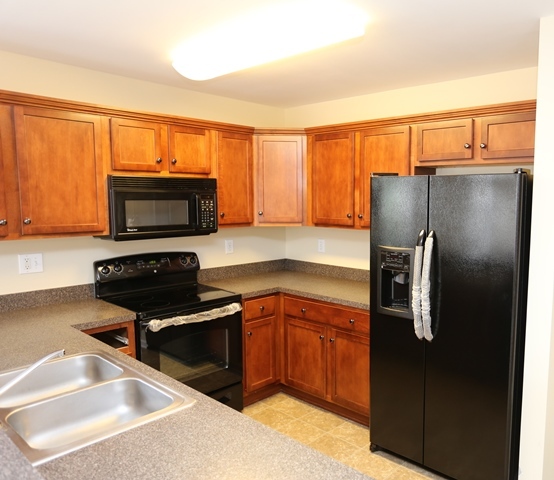 It also has plenty of space for the cook in your family with two pantries and a planning desk. The Professionally finished lower-level in this home has space for all of your entertainment needs. Bring the big screen, the pool table, air hockey and all your media equipment. You’ll have a sweet setup in this lower level. This level offers another full bath, and another room that could be used as an office, workout room or 4th bedroom. There are also plumbing hookups for a wet bar or a private sink in the additional room. Catalpa Springs is conveniently located in Southern Jefferson County near the Gene Snyder and I-65. It is also near McNeely Lake Park and its many amenities. If you enjoy golf, check out the 27-holes at nearby Quail Chase golf club, (public). I highly recommend checking out this home. 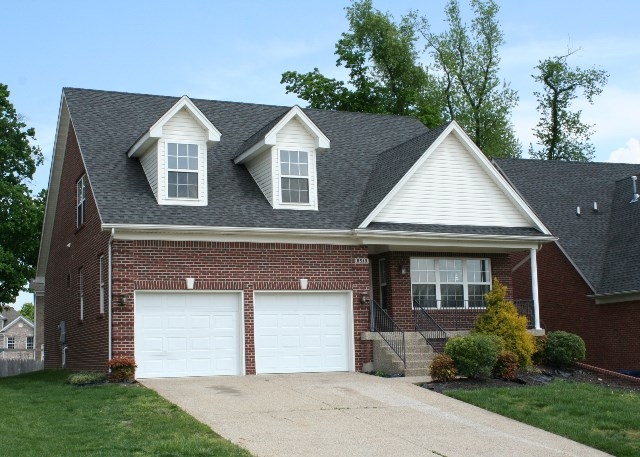 Call Tim Hollinden today at 502-475-3312 to view this home. Or, if you would like to look at other Foreclosed Homes in the Louisville MLS in Area 6, Tim and his team can help you with those as well.